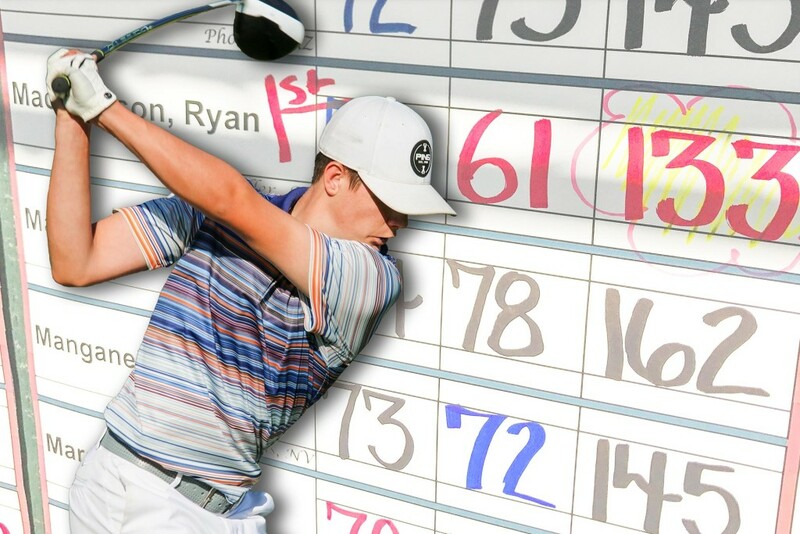 On Thursday, June 29th at Dobson Ranch Golf Course, JGAA’s Ryan Macpherson (Chandler, AZ) accomplished something most golfers only dream of, he carded an eleven-under-par round of 61. 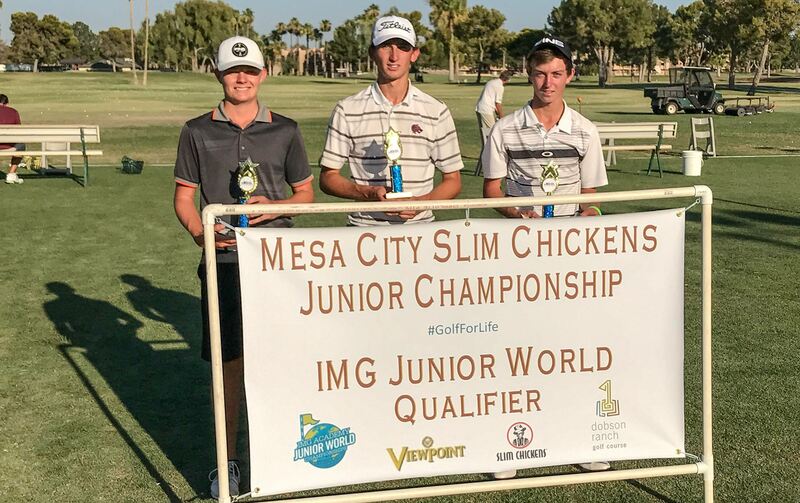 After beginning his second round of the Mesa City Slim Chickens Junior Championship with an eagle on the par-5 tenth (started on back-9), Ryan never looked back. Macpherson ended the day with one eagle, nine birdies, zero bogies and a victory to top it all off.  Ryan began the day four shots off the lead and finished three clear of Scottsdale’s Max Engel who fired a 7-under-par 65.